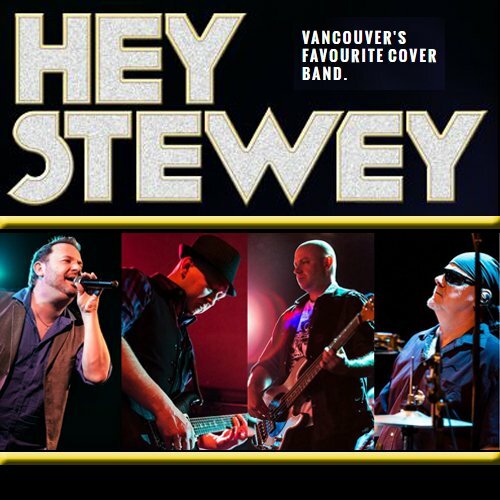 Hailing from the Lower Mainland, Hey Stewey offers a unique and refreshing mix of Classic, Contemporary Rock and Top 40 Dance Music. Hey Stewey`s roster is comprised of four solid musicians whose roots stem from across Canada. Their musical influences, as well as their work ethic, combine for a memorable impact.